All of our Expert refrigeration technicians are specifically trained to work on True Commercial Appliances and we can repair as well as service any model made by True. From walk-in freezers and commercial wine refrigerators to prep table refrigerators and promo coolers. True Refrigeration is one of the most recognized brands for commercial appliances and a pioneer within the industry. As one of the top selling American brands it is fairly easy to repair and maintain (especially when compared to certain import European models). In fact, True refrigerator and commercial freezer units are what most commercial repair technicians train on first. Our Experts repair techs all have over 15 years of experience and you can count on us to repair your fridge or commercial freezer quickly and anywhere in San Jose 24/7. We carry many of the leading replacement parts for True no matter the model or era (since True freezers can last up to 35 years or more). All of our seasoned commercial appliance repair technicians have a minimum of 15+ years of experience and we never walk away from a True commercial refrigerator or freezer. 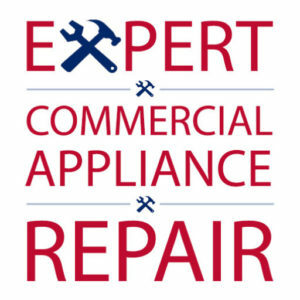 If you have a True Commercial Appliance that needs to be repaired then, call our Experts. We definitely know how to repair your refrigeration unit and our repairmen will have your business’ operations running smoothly again. Whether Your True Commercial Freezer is About to be an Antique or If it is a New Model- We can Repair It! 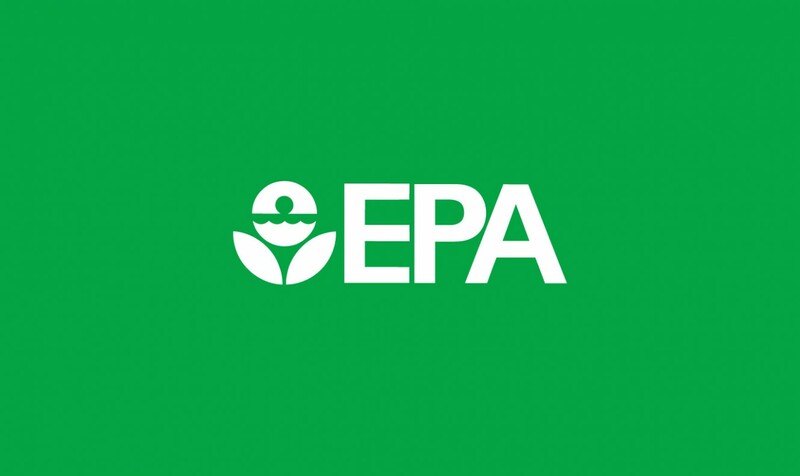 As fellow small business owners, we know what it is like to have a vital piece of your operations down. You can trust us to get to your restaurant, bar or business fast and on the same day. We often times dispatch many of our techs within the hour and to anywhere in San Jose or the South Bay Area. Our Experts are the repairmen to call if the others guys cannot figure it out or if they are telling you that you will have to wait for two weeks on replacement parts (crippling your restaurant and business). We carry many of the leading replacement parts for True Commercial Appliances including many of their leading True Commercial Freezer and Commercial Refrigerator models.